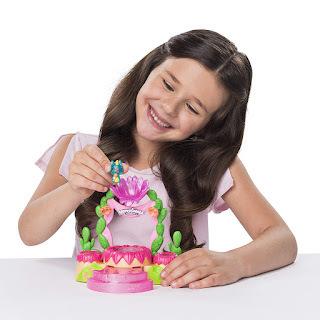 Amazon has the Hatchimals CollEGGtibles Talent Show Light-Up Playset on sale for just $8.22, down from $14.99 and shipping is free. 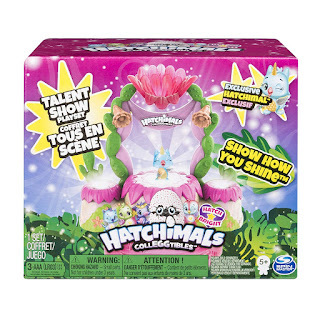 It's time to shine with the shimmering Sands talent show playset with a light-up center stage and two spinning side stages, everything is ready for a hatchtastic show! 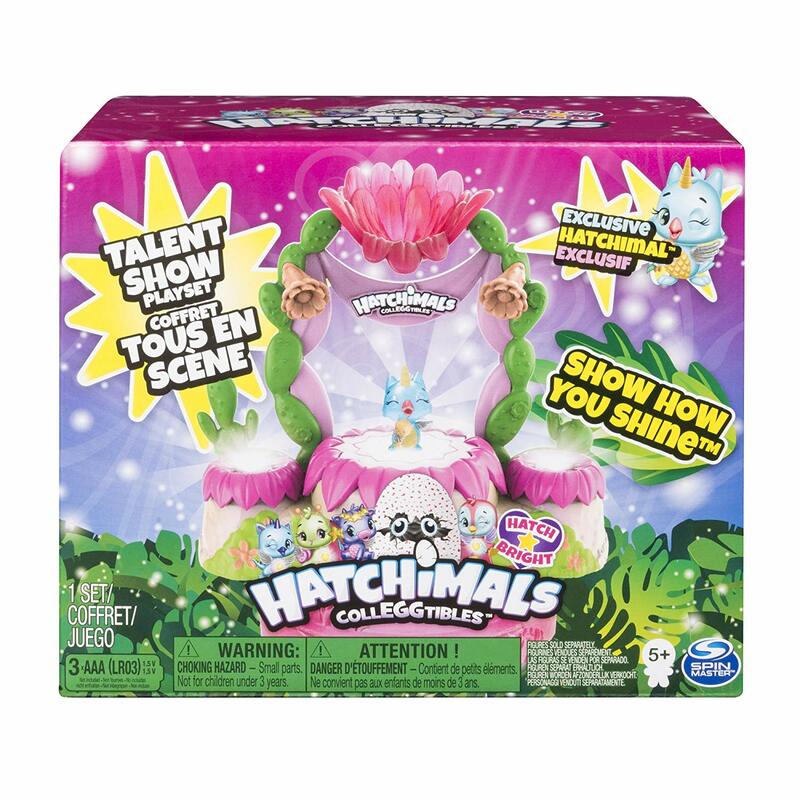 Place your exclusive hatchimal (included) on center stage and push down to activate the light below that makes them glow. 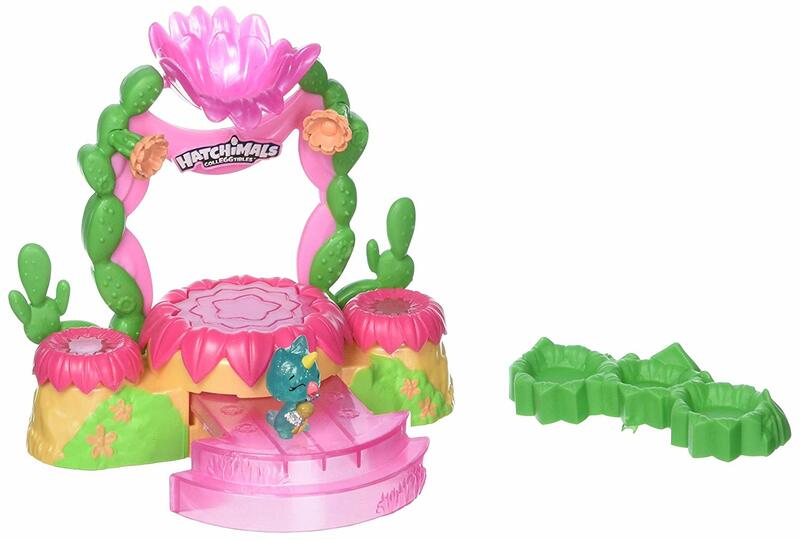 You can even pull out the extendable runway and give them more room to show how they shine!